I am so very, very, very excite to announce the release of Break From You! I want to thank everyone who has been traveling this journey with me. I don't know what I would do without your amazing support and encouragement. You all mean so much to me, and I am extremely grateful to have such wonderful people in my life. October has been a busy month with Domestic Violence Awareness Month and National Bullying Prevention Month. Organizations have been speaking out against the devastating issues of violence. Pacer.org reminds us that "the end of bullying begins with me." Stopbullying.org tells us to "be more than a bystander." Loveisrespect.org has teamed up with Mary Kay to provide a safe place for teens to text for support, and they have joined in on the No More campaign. As October comes to an end, I'm hoping that raising awareness of these devastating issues won't. Please join Susan Oloier and I during the month of November for the Speak Out Against...YA Book Tour. I'm honored and thrilled to be traveling around the blogosphere with Susan, visiting everyone's sites. Our tour will include topics related to the release of Break From You (YA contemporary fiction on dating abuse) and Outcast (YA contemporary fiction on bullying,) giveaways, ways to speak out against the tough issues of bullying and dating abuse, parental advisories, happy ending vs. tragic endings, bullying today vs. bullying twenty years ago, the facts of dating abuse, related popular culture, and indie publishing tips. It's time to raise our voices and Speak Out Against...! I will keep everyone posted on our tour, so that you can join Susan and I as we visit everyone's sites. If have a blog and are interested in hosting us during the month of November, please sign up using the linky tool below and we will contact you soon with the details. We hope you want to stand up with us and Speak Out. We would love to visit your site. See everyone on our tour! November is almost here! And with it brings exciting and fun things! The amazing and talented Susan Oloier and I have started a new blog called Moxie Writers, a reader-centered blog for Indie-published works. It will offer everything needed to feed your inner reader: activities, memes, interviews, and giveaways—to name a few. Each post will remain relevant to our latest releases. Speaking of releases, November brings the release of Break from You and Outcast, two YA contemporary novels with tough, but socially relevant issues. As part of the launch for the books, Susan and I are planning a blog tour, and we’d love for you to be a part of it. We hope to bring awareness to the issues of teen dating violence (Break from You) and bullying (Outcast). If you’re interested in hosting us and helping to speak out about these topics, there’s a linky below. The blog tour will happen from mid- to end November. Sign up, and leave the work and planning to us. Outcast, by Susan Oloier, delves into the world of bullying. Always the compliant, Catholic school girl, Noelle grows tired of people’s hypocrisy. Her pious mother belittles her, and the popular group at school bullies her. With the help of her black-sheep aunt and a defiant, new classmate, Noelle seeks revenge. But vengeance comes with a price: Noelle risks friendship, her first love, and herself to get back at those who have wronged her. Break from You by me, is a novel about teen dating violence. If you'd like to help with the blog tour and bring awareness to teen dating violence and bullying, please sign up using the linky tool below. We truly appreciate all of you! And don't forget to visit our new blog, Moxie Writers. I'm very excited to share with you Susan Oloier's amazing cover for her upcoming book, Outcast. Outcast is about the serious issue of bullying. According to the thebullyproject.org, over 13 million kids in the United States will be bullied this year, making bullying the most common form of violence among youth. I can wait to read Susan's book. Raising awareness on such major issues is important, and I'm so glad to see a fellow author tackle such tough topics. I will definitely be adding Outcast to my bookshelf! And I love her Cover! While you wait for the release of Outcast, make sure you check out Susan's blog and her other books, My Life as a Misfit, Fractured, and Superstitions. If you or someone you know is being bullyied, please get help. Let's stand together and stop the horrible epidemic of bullying. Dating abuse is a silent epidemic. Nearly 1 in 3 teens have been in an abusive relationship but less than a third of their parents, teachers, or friends know about it. More than likely you know someone who has or is being abused, and you may have no idea. October is Domestic Abuse Awareness and Prevention month, and as I continue my journey towards publishing Break From You, a young adult novel on dating abuse, I thought I would share with you some other books that deal with the subject of dating violence. Let's stand together and say NO MORE to dating abuse. Let counselors know. Let teachers know. Talk and share. By standing together we can raise awareness about the silent epidemic of dating abuse, and you never know, maybe you can break the cycle and help someone you know. As my journey continues to publication, I have headed off on a new adventure...into Goodreads. I've read over and over about how great Goodreads is. Goodreads, for those who don't know, is a social networking site where authors and readers can come together and share books and reviews. The website has individuals sign up and register books they have read to create personalized library catalogs and reading lists, along with allowing members to create book clubs and discussion groups. Goodreads also features a rating system that lets readers give books a 1 to 5 star rating with the ability to leave a review. I've been using Goodreads as a reader for the last year and have enjoyed it. It's fun to track the books I've read and see what my friends are reading. Others must agree, because Goodreads has become a popular site over the last few years, reporting 10 million members and over 20 million monthly visits. People rave about it, claiming it's a great place to meet others, read reviews, and promote books. Authors can blog, connect with readers, advertise their books, and even do giveaways. Although Goodreads has grown substantially over the last few years and has had many positive reviews, it has also come under great criticism. Many users are stating that some reviewers are ganging up to encourage attacks and harass authors on the site. (Okay- so I have read all kinds of articles for and against this. The debate is huge right now...and not only in Goodreads but everywhere reviews are left. And it isn't only the bad reviews that are under scrutiny but also the good reviews. I'm not even going to go into it. Just Google and you'll find all kinds of crazy debates.) Due to the criticism, Goodreads recently posted their terms of agreement, addressing the issue and reassuring their users. All that said and done, I think Goodreads has the potential to provide exposure for author's books. So, I spent some time this week uploading my debut novel's information on Goodreads. It was by far easier than I thought it would be. 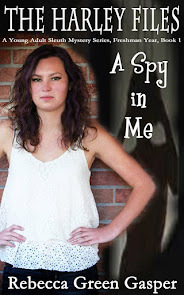 I uploaded my cover art, added the blurb, and clicked "this is me" when the prompt asked. Within an hour, Goodreads verified my info, and I was good-to-go. I'm now a Goodreads author! 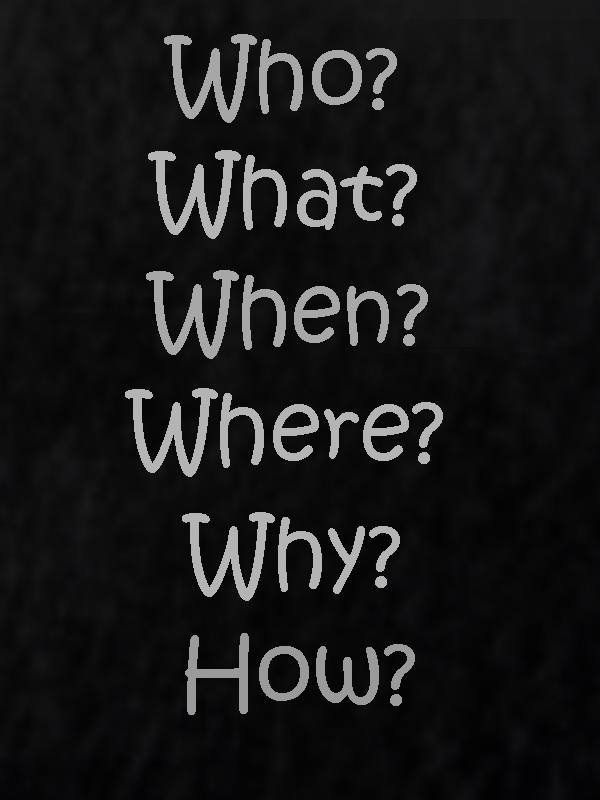 As I continue on my journey towards publishing Break From You (...coming soon,) I though I would share with you some of the what, the who, the why, the where, the when, and the how of my writing. What I write- I write contemporary young adult fiction on tough issues. Break From You is about teen dating abuse, and I'm currently drafting a story on bullying and depression. I have lots of ideas for more stories on tough issues, but I also have some ideas on a historical fiction and a thriller series. I wish I could write as fast as my thoughts can form...sadly I can't. Who I write about- I write about young adults, and my main characters are girls. I mostly write from first person point of view, but I will mix in third person limited point of view from some of my male characters. Where I write- This answer can be split up into two parts- where I write physically and where (places/settings) I write about. First, the where I write- Our house has an office, but it faces west and it's dark most of the day, so I have made my dinning room table my desk. My front room, where my dinning table is located, has (almost) yellow walls (the wall color is actually a cream but in the mornings it looks very yellow.) When the sun shines through the windows in the morning the room lights up and is very inspirational. Now for places/settings I write about- My stories take place in Colorado. 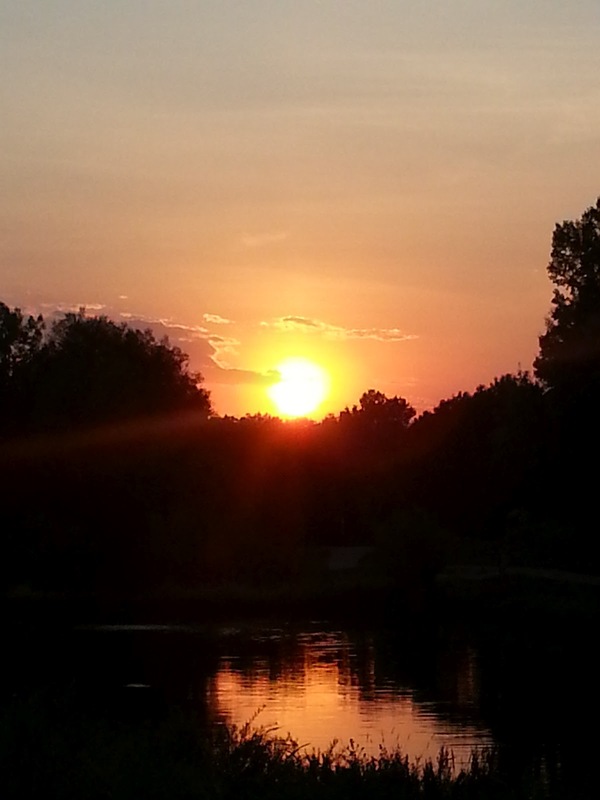 Colorado is my home and I am inspired by its beauty everyday. The town in Break From You was inspired by the mountain town of Woodland Park. The setting for my new story is Morrison and the famous cross on Mount Lindo. Why I write what I write- There are a lot of reasons why I write what I write. 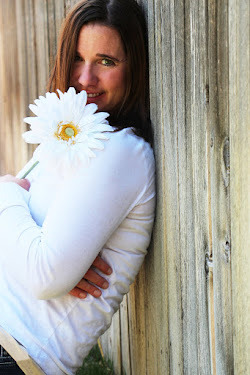 I write young adult fiction because I believe the teen years are a time of innocence, hope, new-found independence, extreme emotions, and the chance at true love. Anything is possible. I write about the tough topics that no one wants to talk about because I feel it’s easy to pretend things are not there, to ignore the signs, but doing so doesn’t make things better. It doesn’t make them go away. Sometimes a good book can help start the conversation. Knowledge provides the power to do amazing things, and everyone has the opportunity to succeed. When I write- I don't schedule my writing, but I always find time. I'm very busy being a mom, so I have to be flexible. I try to write some in the morning and a little more in the afternoon, but mostly I spend a lot of time writing at night when the house is at its quietest. How I write- I'm not a 'pantser', not really, mostly because I spend some time plotting, but my plotting is very minimal. My outlines are very vague and only contain notes on plot points and where I want the story to go. I keep a notebook, so I can make notes on characters and scenes, but then I write. I start at the beginning and see where the story takes me to the end. I change my outline as I go, adding and deleting things. I tend to stay true to my original vision, but I'm always surprised at where the story ends up taking me by the time I am done. 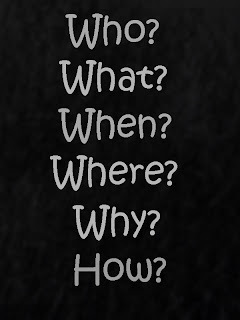 So, tell me, what is your the what, who, why, when, where, and how of your writing. Leave a comment or link to your blog. I would love to hear from you! 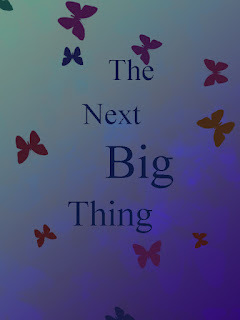 I was tagged this week by my writer friend, the amazing and talented Susan Oloier for "The Next Big Thing". Susan Oloier talked about her upcoming book and work-in-progress, Outcast. I am intrigued by the story and can't wait for it to come out. Make sure you head on over to her blog and check out her answers to the questions. 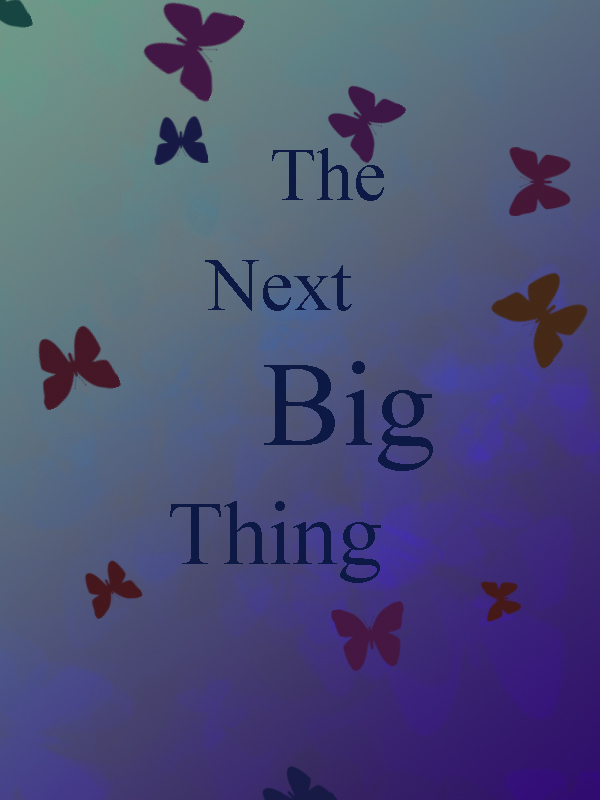 The rules for “The Next Big Thing” are simple: answer a few questions about your book and tag more people who write, whose current WIPs you want to hear more about! I almost hate to admit it because it sounds so cliché but the story came from a dream I once had. I dreamed about a girl who was saved from a fire and an abusive relationship by a cowboy. The dream stuck with me and after a couple of years, I started forming it into a story about a young teen and dating abuse. I have never thought about this before. My characters are so developed in my head this question is hard for me. I guess if I had to choose, I might pick Logan Lerman for Drew because he has his look, but as for Cooper and Brooke, I have no idea. (I just looked all over the internet and no one stood out to me…) I think maybe some unknown, up and coming star would work great. When seventeen year old Brooke Myers’ finds herself falling for the boy who saved her from a burning building the night of homecoming, she is forced to reevaluate her relationship with her abusive boyfriend and face the ghosts in her past. Writing the first draft of Break From You didn’t take long, maybe three or four months, but the editing has taken much longer. I have learned a lot along the way about critiquing and critique groups. It was great to find some great critique partners and beta readers. 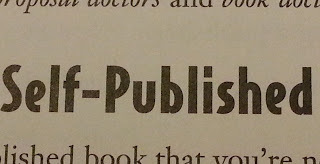 I have also taken some time to learn about the publishing world, social networking, blogging, and marketing. Break From You is an intense story about dating abuse. I guess I would compare it to other stories like Thirteen Reasons Why by Jay Asher, Hate List and Bitter End by Jennifer Brown, Dreamland by Sarah Dessen, or But I Love Him by Amanda Grace. All of these stories are about intense, tough issues. I am inspired everyday by the powerful stories of those who have prevailed and am continually devastated by reports of those who have lost their lives to dating violence. 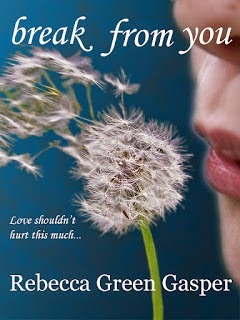 Break From You is an emotional story about dating abuse. My head was throbbing and it took all I had to concentrate on what he was saying as he rambled on. We were supposed to be having fun. It was supposed to be the night of our lives. “Everything’s perfect, isn’t it?” he asked. His words were barely audible over the constant hum of conversation from the other diners seated near us in the old log restaurant. A smile filled his face, but I couldn’t reciprocate. Perfect? We were far from perfect. I questioned why I had even come, why I let him convince me once again. It was like I was drowning in fear. “Look around us,” he said with more enthusiasm than before. Breaking my gaze from his, I scanned the room. Other homecoming couples filled the adjacent tables, looking flawless and blissful. Girls had their hair in up-dos and boys wore ties the color of their date’s dress. It might have been magical if I hadn’t just had the day from hell. What is everyone currently working on?? It's October, a few days into fall, and I'm planning on releasing Break From You, my debut novel--soon. As I head down this path towards publication, I've decided to share some of my crazy journey along the way with you. Many of you know I've chosen to publish my books independently...but not everyone knows why. I didn't make my decision lightly, nor did I make it as a last resort. I have queried once...but only once, and everything about it freaked me out. So much so that I put my manuscript into the back of my files and decided to write another book instead. But here's the thing...I didn't freak because I had to pitch in front of an agent. (I can talk to any number of people and not get nervous...I even love public speaking. I'm not an introvert by any means, and no one would ever use shy to describe me- trust me!) It wasn't because I had to send them my first 30 pages, either. (They were ready...I was ready.) It also had nothing to do with the fact that my story wasn't 'right' for the agency (I had expected this...and in fact, hoped for this.) I freaked because once I started the process, I knew it was exactly what I didn't want to do. Nothing about it felt right to me. And I knew in my gut it wasn't the direction I wanted to go. When I first started looking at agencies and publishers, I kept asking myself what could they do for me. I was hiring an agent...to help me...yet I had to sell myself to them, before selling myself to a publishing house, then after all that, having to sell myself to my readers? I was starting to think cutting the middle man might be easier. I wasn't starving to get my book published; I was looking for a perfect match, but I quickly realized I wouldn't find it. I didn't want to give my rights away to some large publishing house when I would have to do so much work. 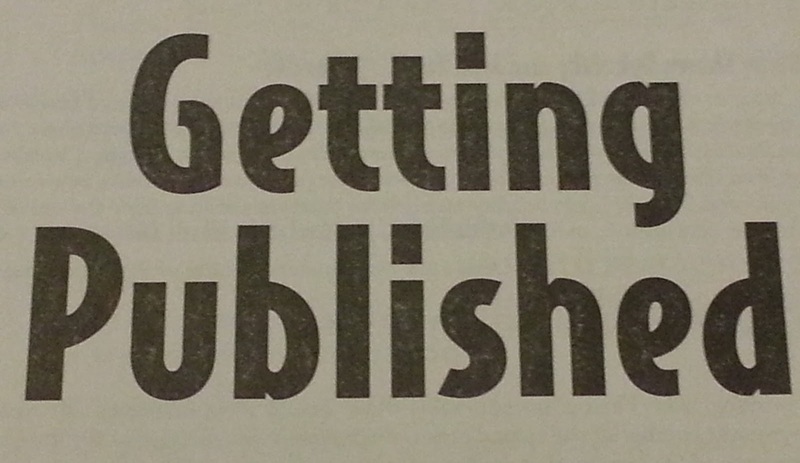 I also questioned what a publisher could do for me when they were having trouble changing in an ever changing market. Ebook sales have climbed the charts with an over 117% rise while print sales declined by 36% in 2011. And ebook sale numbers are only rising. 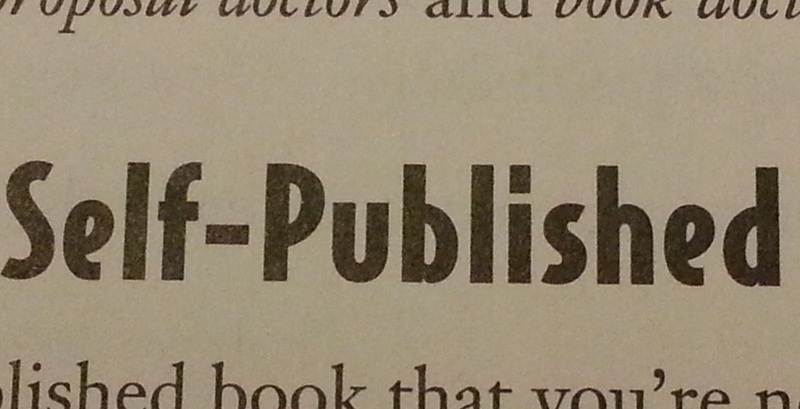 But are publishing houses getting it right? It didn't seem so when the DOJ decided to press charges on them. Large brick and mortar bookstores have been closing and shelf space has been diminishing...if books were moving to epub and print on demand...couldn't I figure all that out? Besides virtual bookshelves are huge. I wouldn't have to worry about space...and if they don't sell, I would only hurt myself. Just because I nail an agent that doesn't mean I nail a best seller. It takes work...either way. Every day the stigma behind self publishing diminishes, if only a little. Independent authors are providing great quality reads, and isn't that what we all buy a book for? A great read? Independent books are refreshing and new, emotionally raw, and are not cookie-cutter in style and voice. Independent publishing has opened the door for new voices and has given readers many more choices. It is clear readers are starting to value independent work because many indie authors have reached the top of the best seller lists, and statistics show that well over 100 indie authors have sold more than 50,000 books last year alone... I wonder what the future will bring? All I know is that I want to be part of it! So far, I have loved every process of independent publishing. It might be hard and a lot of work, but it's rewarding! And although I may only sell a few books, I know it's the right path for me.